My boyfriend came to visit about a week ago and brought some absolutely amazing cookies with him. 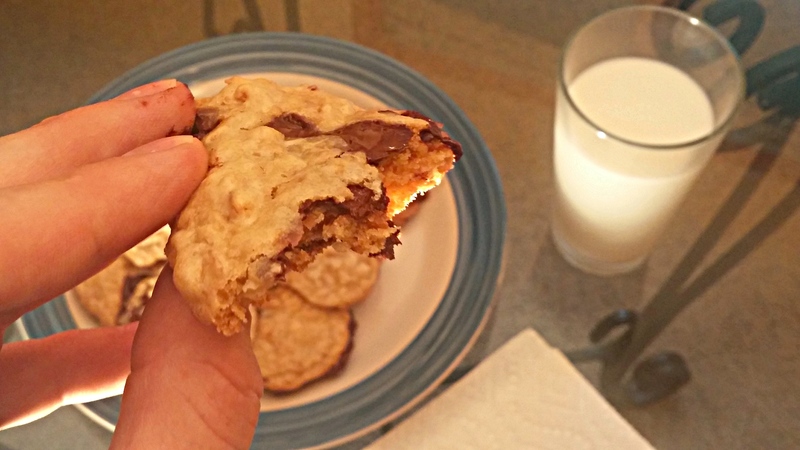 He knows I love all things chocolate and that coconut is one of my favorite flavors, so he whipped up these cookies and he agreed to share the recipe with all of you, so without further ado, here’s Luke with a fantastic cookie recipe! 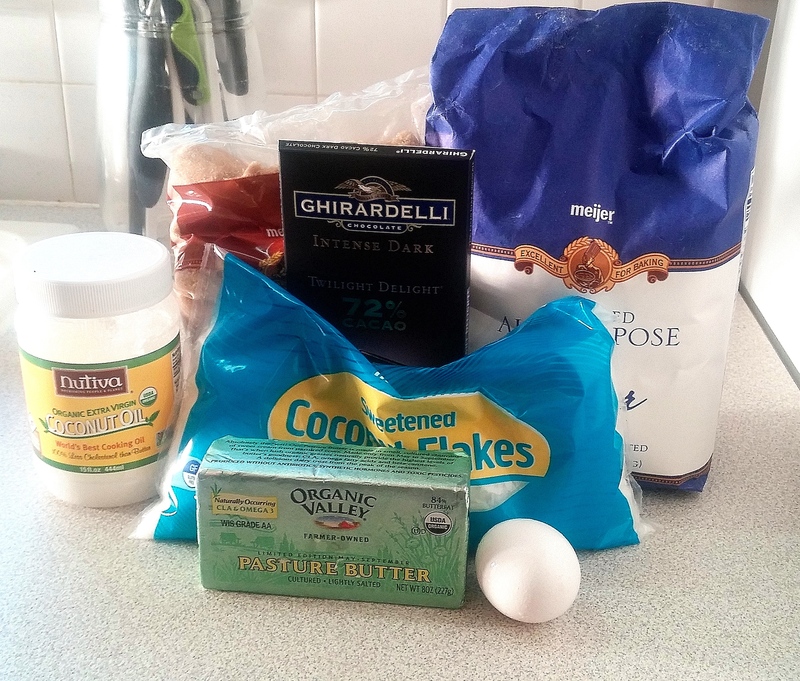 Like Taylor said, I know she has an unwavering love of chocolate, and both of us have been trying out more coconut in our cooking so combining the two into a delicious cookie seemed like a no-brainer! Toasting the coconut really kicks up the delicious coconut flavor (plus it makes your kitchen smell fantastic) and the melty dark chocolate chunks give it the perfect final touch. 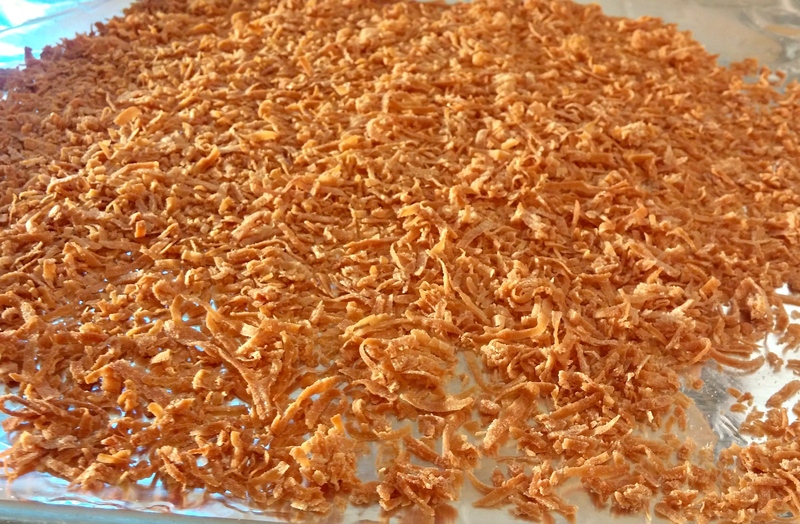 On the topic of toasted coconut, preheat your oven and spread the coconut out on a baking sheet covered in foil. Bake the coconut until it’s a nice golden brown (and the delightful aroma fills your kitchen). It’s useful to stir the coconut halfway through. 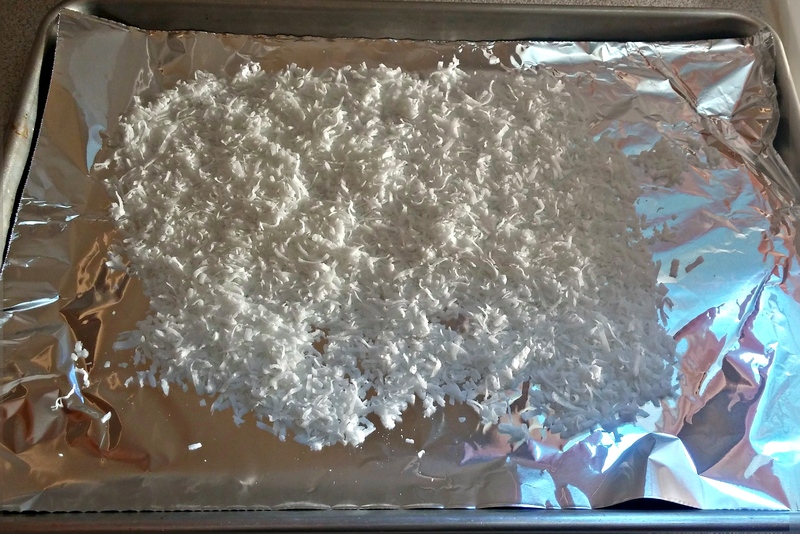 While the coconut is toasting away in the oven, prepare your dry ingredients. 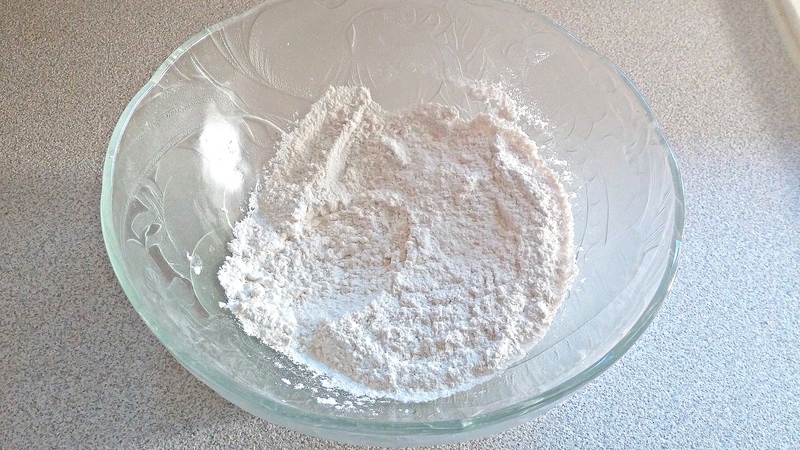 Mix the flour, baking powder, baking soda, and salt together and set that aside for later. You can also cream the brown sugar, coconut oil, and butter while the coconut is toasting (don’t forget to stir and mix it!). Next beat in the egg, coconut extract, and vanilla extract. 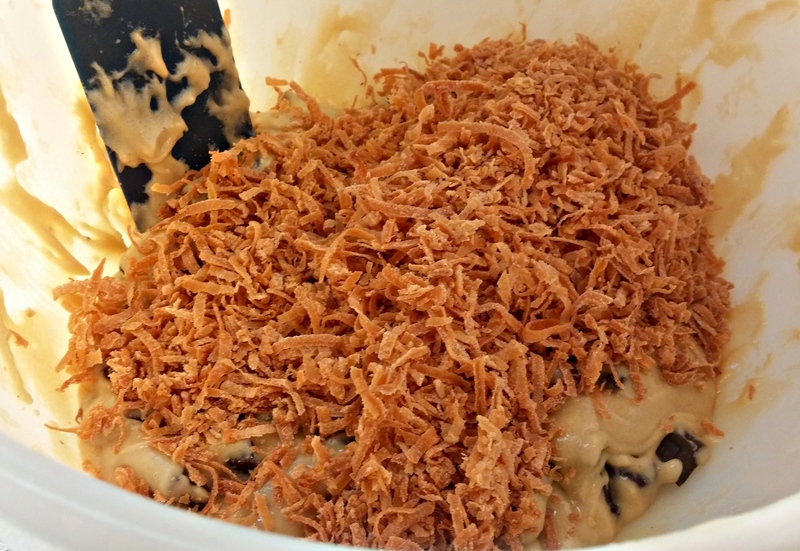 By now your coconut should be done so just set that aside to cool. 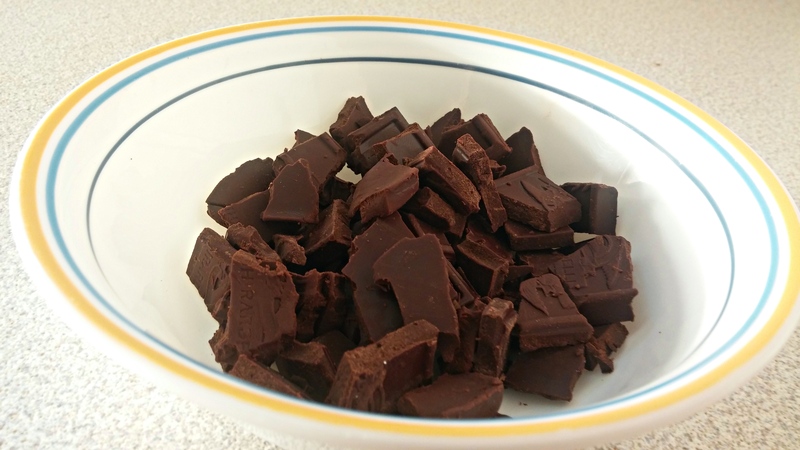 Take your bar of dark/semisweet chocolate (I went with Ghiardelli because I like to spoil Taylor whenever I can) and break it up into small chunks and set those aside too. Go ahead and grease two baking sheets (or not, if you’re fancy and have silicone baking mats). Slowly add the dry ingredients to the creamed sugar/butter/coconut oil mixture. 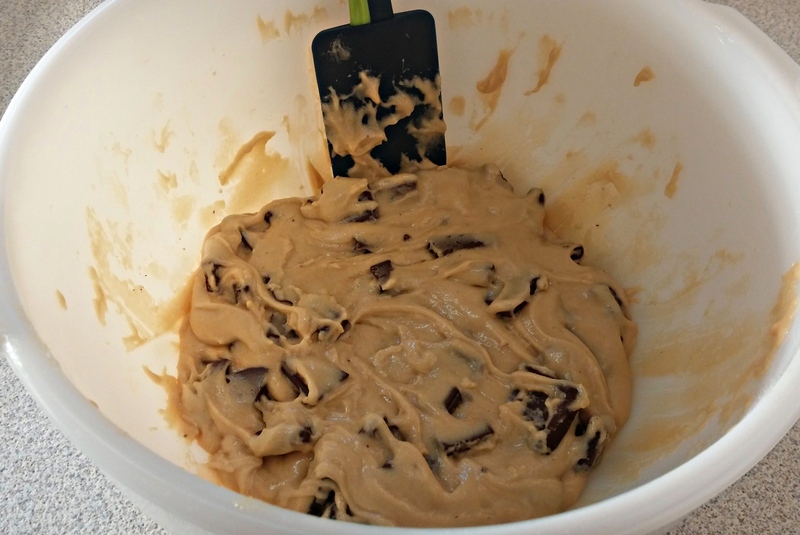 Add in the chocolate chunks. 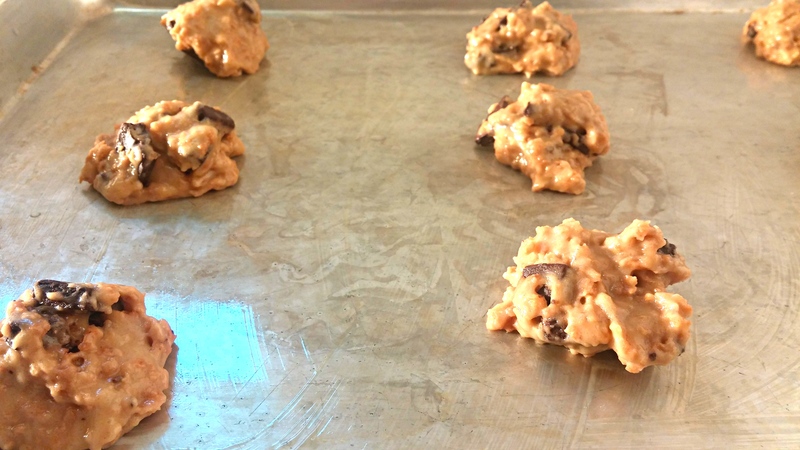 Finally, drop 2″ balls of this delicious cookie dough on your greased baking sheets and then bake – the cookies should be a bit brown on the edges but plenty soft in the middle. 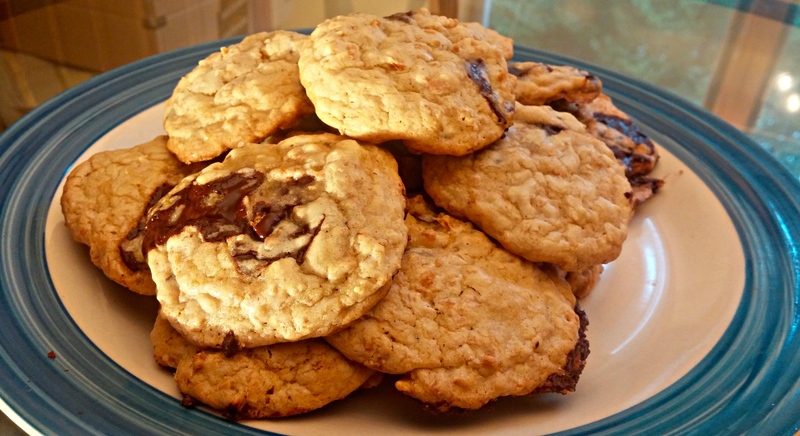 Set them out to cool and enjoy the wonderful gooey chocolate mixed with the sweet toasted coconut! 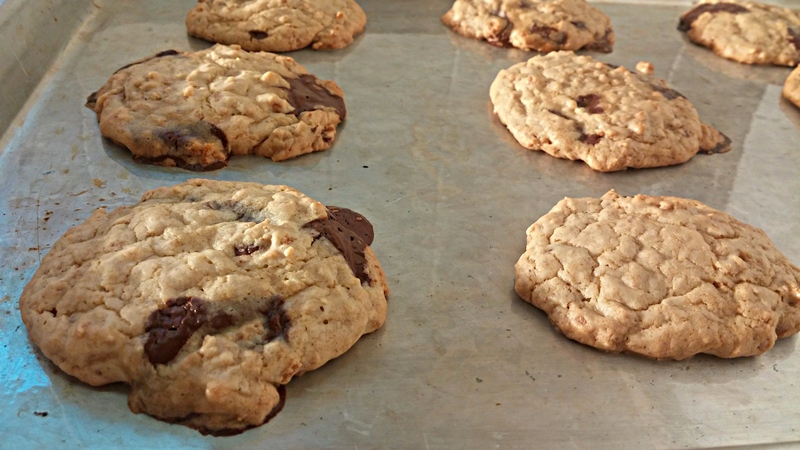 –Set the cookies on racks to cool and enjoy! You should definitely give them a try, they’re soooo good! Just enter your email address, click the button and get every new blog post delivered to your inbox. You know you want to! Where the baked goodies are. The true organic ingredient is Love! "La cucina è amore e buon cibo . Sta al cuoco farlo divenire ottimo." The adventures of a student and her sweet teeth.
. sous vide . fermentation . dry curing .